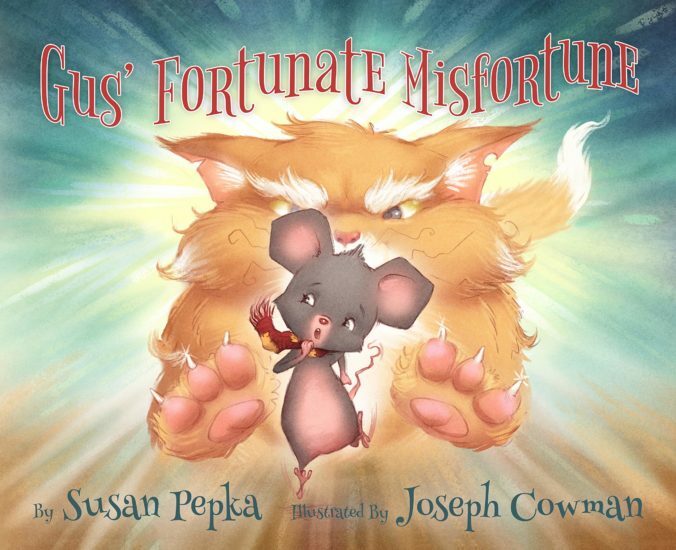 Special Guest: Susan Pepka, retired teacher and author of the children’s book Gus’ Fortunate Misfortune. Learning compassion, confidence, gratitude and empathy for those dealing with difficult situations. The importance of understanding those different than in our community. How to view things in another perspective. Finding happiness through Buddhism in a sweet and playful manner. Give Susan’s Facebook Page – a LIKE!! !